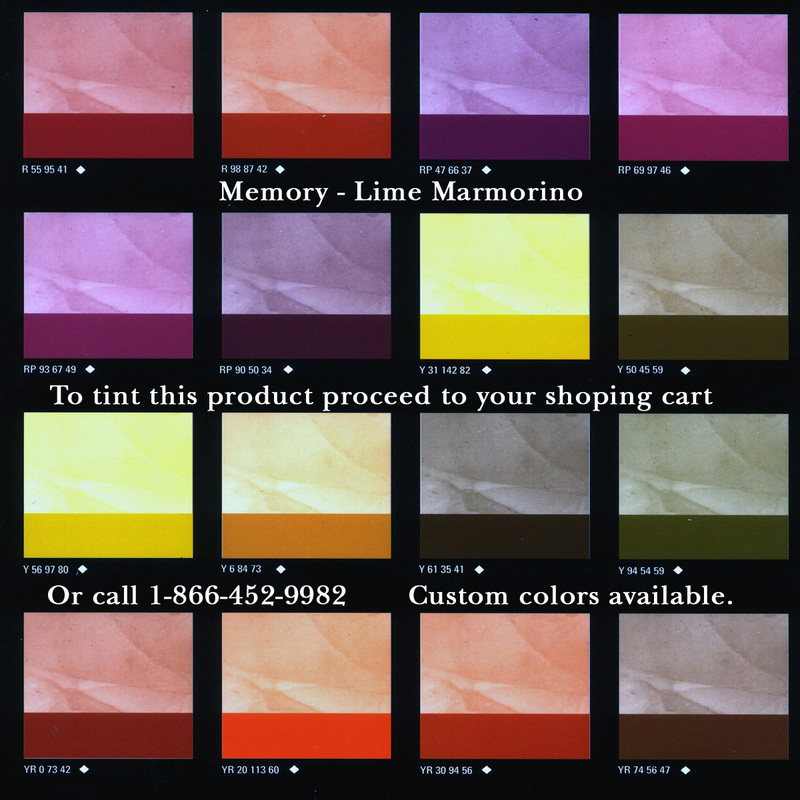 Memory Lime Marmorino Lime Spatula, also considered “Marmorino”, is a trowel applied, paste plaster based on calcium oxide for interior and exterior use. It can be finished using multiple techniques for a variety of matt, satin, and glossy final effects. Due to its outstanding hardness, transpirability, and gloss, it is a solution that is becoming more and more popular not only for its decorativeness, but rather for its convenience. 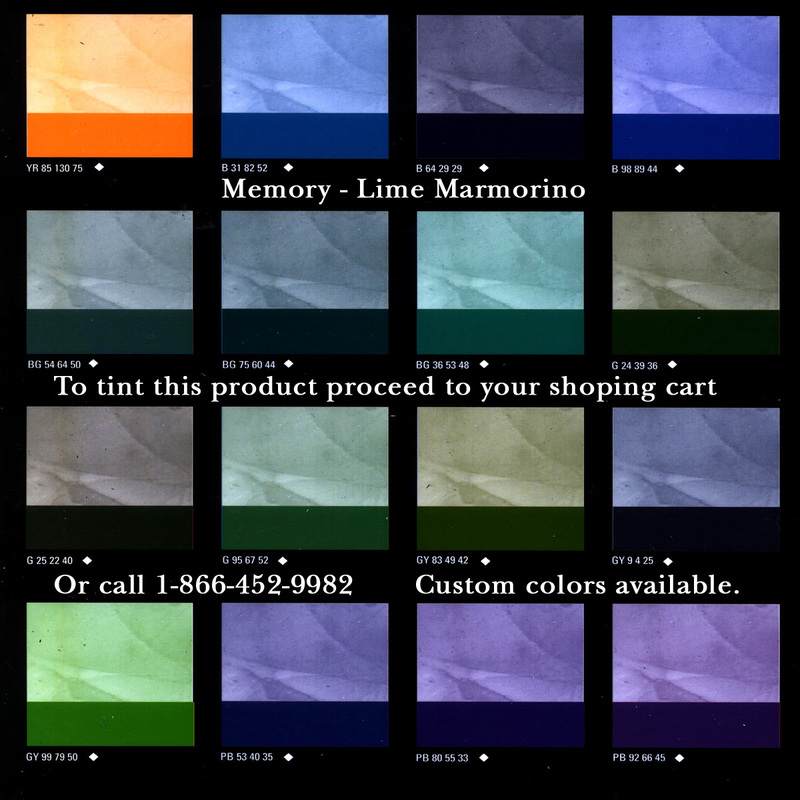 Lime Spatula can be applied directly over cementious or mineral substrates, eliminating many of steps in the building process, or directly over primed walls. Its porous surface can allow for the exchange of important elements such as water, oxygen, carbon dioxide, etc. or on the contrary, it can be sealed using special preparation or finishing co-products. The natural composition of Lime Spatula makes it anti-moulding and fungi-proof, preventing architectural deterioration and internal damage. Overall, it is a multi-purpose, highly prestigious, decorative plaster for contemporary and classic decoration. 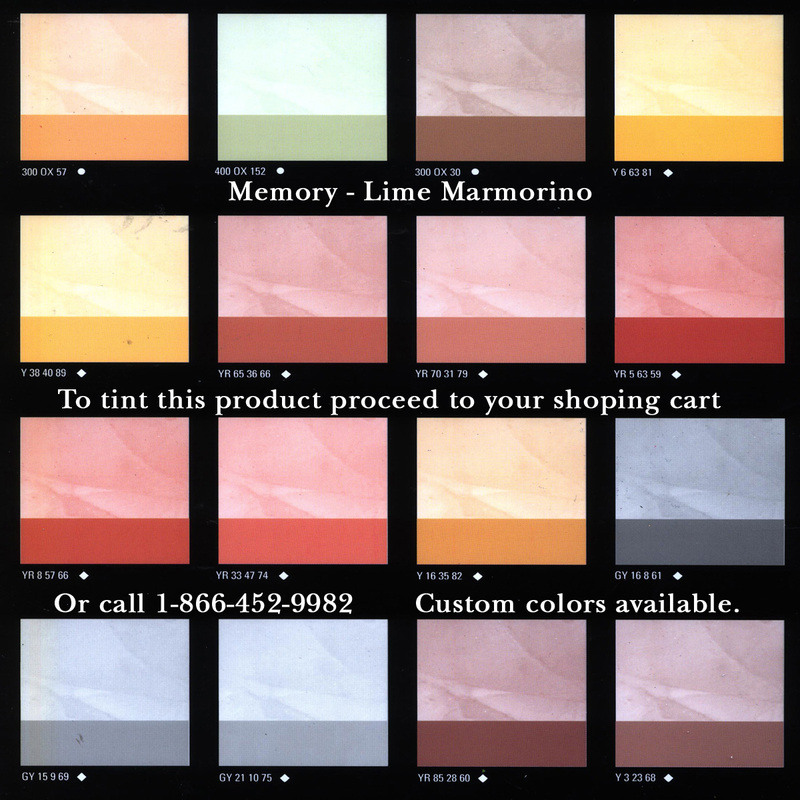 Memory Lime Marmorino Base TR – Used to obtain darker tones. 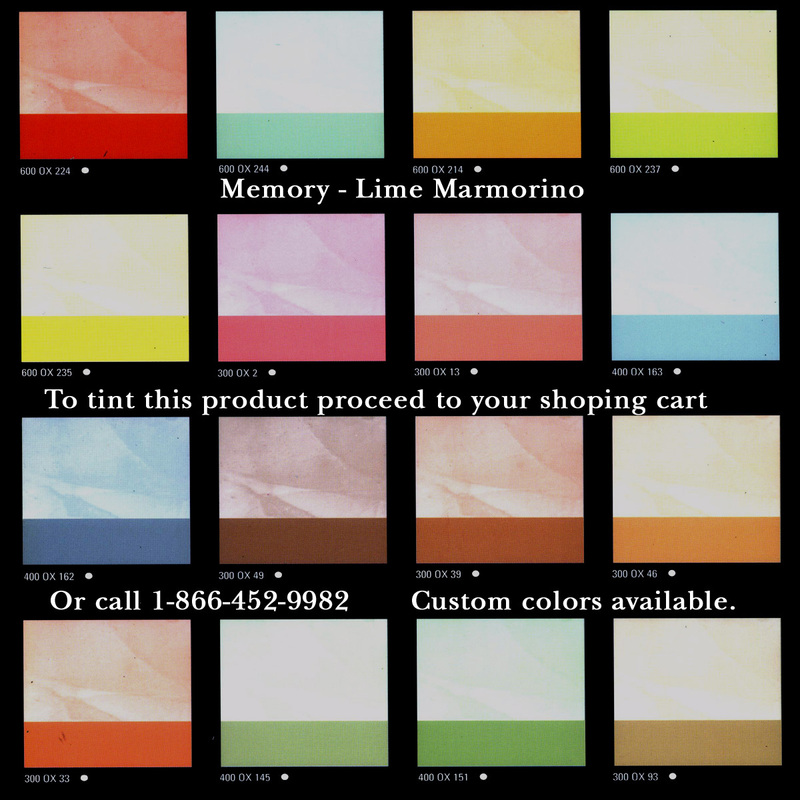 Memory Lime Marmorino Base White – Used to obtain lighter tones.